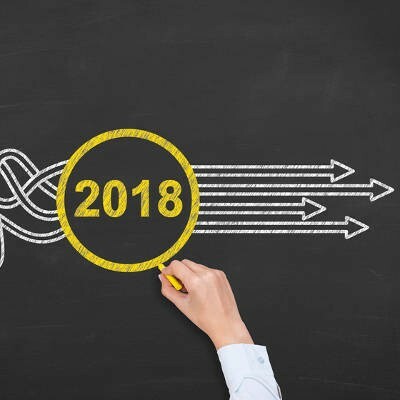 Emerging Business Technology Innovations for 2018 - Digital Seattle Blog | Digital Seattle, Inc. | Seattle, Washington | Digital Seattle, Inc.
As this emerging technology is understood better, more can (and will) be done with it to help businesses streamline operations, improve customer service, and secure their assets. 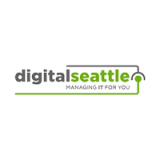 At Digital Seattle, we can provide you the information you need about these technologies, or other innovative solutions to help you set up, manage, and run your business. Contact our knowledgeable technicians today at (206) 709-9556.